You have found the website of Phil Quallington. 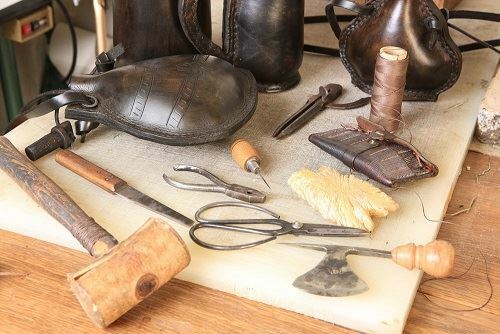 Phil has been hand-making leather goods for the past 25 years and skills and reputation are widely recognised. 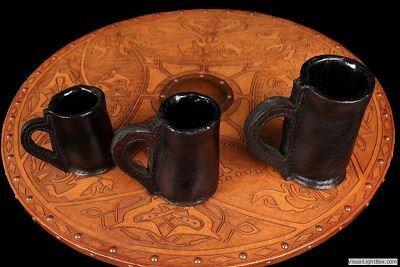 Creating reproductions of historical leather tankards, leather bottles, leather pouches, leather purses and leather belts, Phil's craftsmanship knows no limit. Leather goods with a modern theme, made and decorated to personal specification, including leather jewellery cases, leather desk accessories, leather dining table accesories and leather document cases. Phils' leather goods have found their way on to West End Theatre stages, TV shows and the cinema - including Pirates Of The Caribbean! Please see the Film & Theatre page for more information. 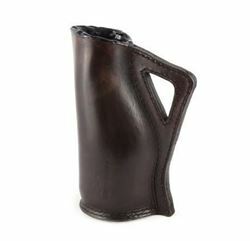 To purchase leather goods, made by Phil Quallington please click on our Shop link on the menu to the left. 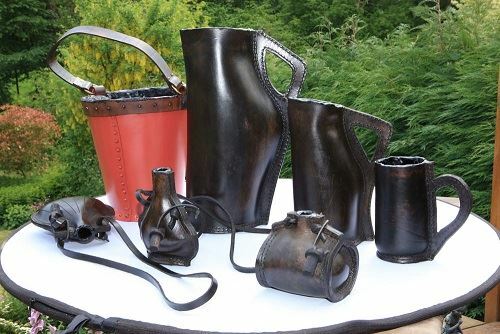 The leather goods for sale in our shop are some of the more popular historical items that Phil makes. 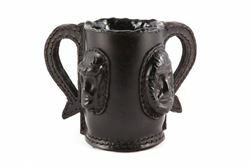 For historical or contemporary bespoke leather goods, please contact Phil directly with your requirements. 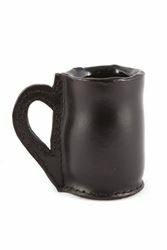 The new www.the-leather-man.co.uk store is open now! We are very excited to offer our new range of products. 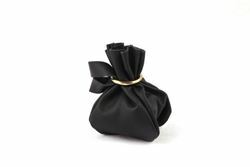 We will be constantly adding to our range so please register on our site.